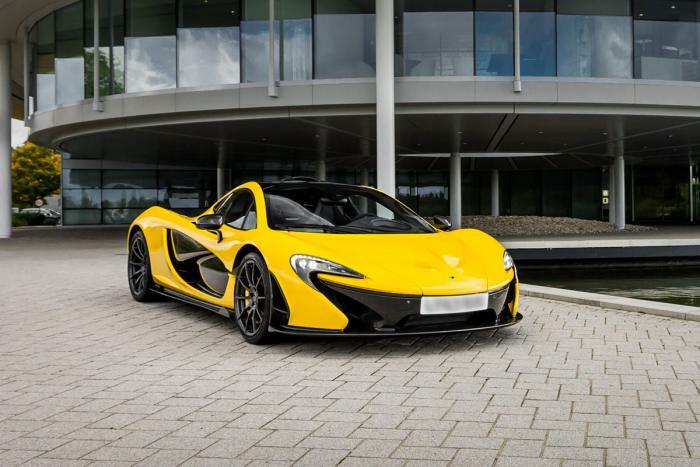 The phenomenal acclaim for the McLaren P1 was evident when the news broke about its all 375 units being sold out within 8 months of launch. 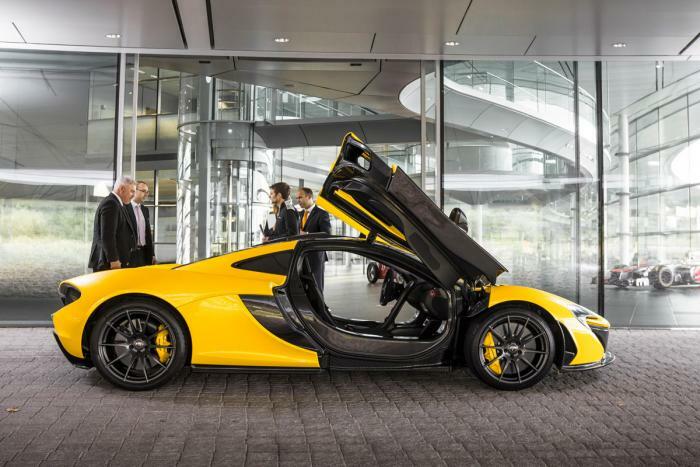 The McLaren P1 is a genuine effort by the company to relive the moments of its legendary F1. In fact the performance stats on this one are mind blowing with a 903 bhp 3.8L twin turbo V8 and electric motors. 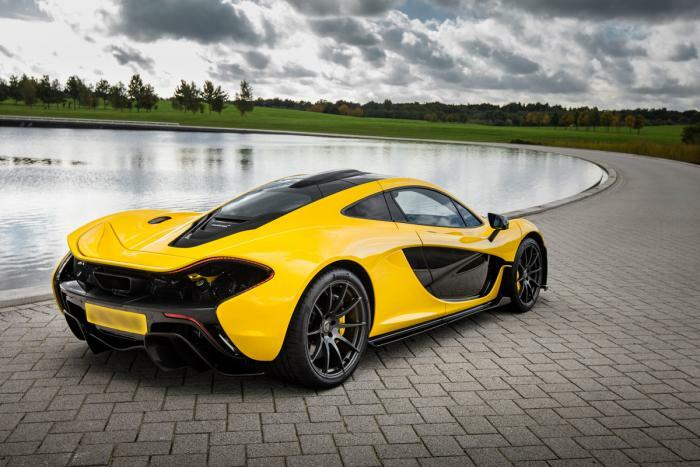 The rear wheel driven P1 will accelerate from 0-62mph in just 2.8 seconds and has an electronically limited top speed of 217mph. 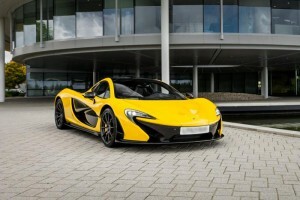 With these epic stats the P1 has even recorded a sub seven minute lap at the famous Nurburgring. All the 375 models of the P1 have been sold for $1.15 million.